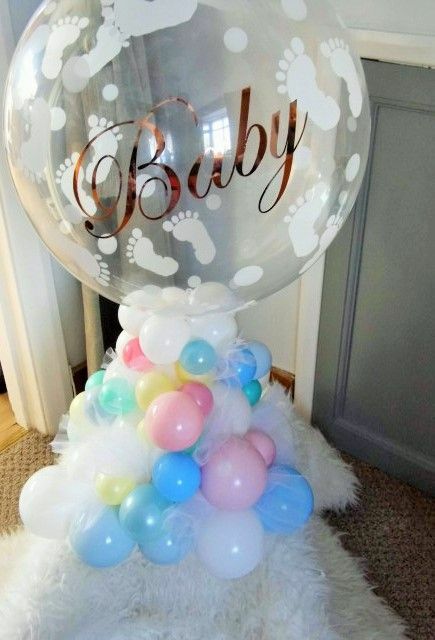 We are proud to offer inspiring and unique balloon ideas for baby showers with many of our designs now being personalised. 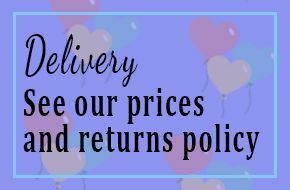 From simple table bouquets to the more elaborate arches , balloon colums and structures ,we can deliver to your home or venue excellent quality balloons for a memorable baby shower celebration to suit all budgets and colour themes. We have been producing excellent quality banners, sashes and ribbons for many years with baby showers becoming increasingly popular for the mummy to be !! 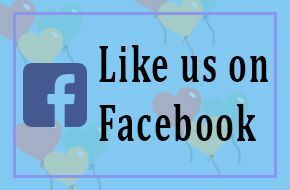 For a more extended balloon gallery of our work please visit our facebook page for more ideas and baby shower products that we can create for you.